The London Landmarks Half Marathon is owned and organised by baby charity Tommy's and as such they are the official charity partner of the event. 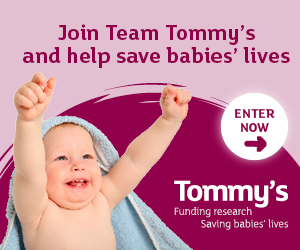 Tommy's are the UK's leading baby charity and exist to save babies' lives. They fund pioneering medical research into the causes and prevention of miscarriage, premature birth and stillbirth.